Eurostar recently tested service between London and Aix-en-Provence. Later this year, the TGV will begin running a direct service between Paris and Barcelona, and, starting in 2016, a new Deutsche Bahn route through the Channel Tunnel will link London to Amsterdam, Cologne, and Frankfurt. Ditching Europe's budget airlines in favor of its railways is beginning to look more attractive. 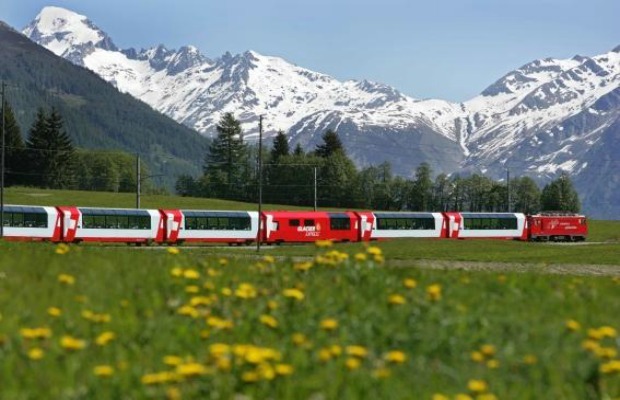 Not only is rail travel throughout Europe often as quick as, if not quicker than flying, it also has the bonus of spectacular scenery along the way. 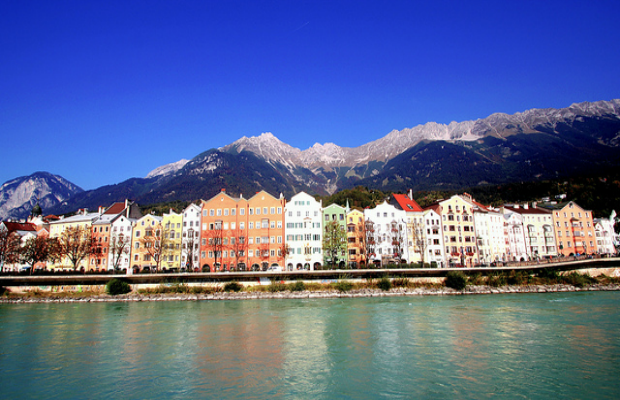 Our favorite European rail journeys are not necessarily the fastest, but they are some of the most memorable. Traveling along the 231-mile-long highest mainline railway line in Northern Europe offers you a front row seat for some of Norway's most spectacular landscapes; think dramatic fjords, lush forests, and crystalline waterfalls. If you have the time, take the branch line that runs from Myrdal to Flåm, a village at the inner end of Aurlansfjord, an arm of Sognefjord, Norway's biggest fjord. This 12-mile route takes around one hour and climbs more than 2,838 feet making it the steepest standard-gauge railway in Europe. The Jacobite steam train train departs close to Ben Nevis, Britain’s highest mountain and passes over the 21 arches of Glenfinnan viaduct and the Glenfinnan monument marking the place where Bonnie Prince Charlie raised his standard to begin the 1745 Jacobite uprising. The train visits Britain’s most westerly mainland railway station, Arisaig and passes the deepest freshwater loch in Britain, Loch Morar, before arriving in the small fishing village of Mallaig, where regular ferries depart for the outer isles. 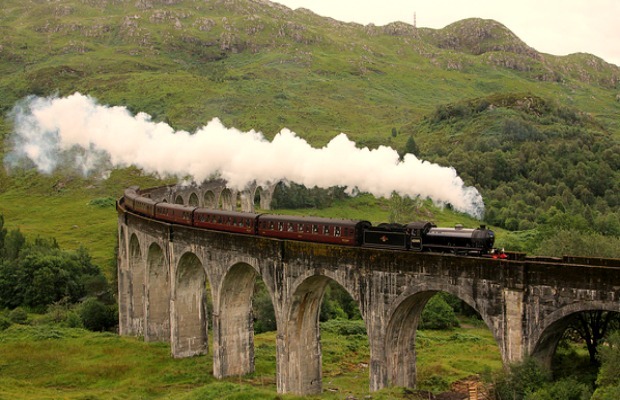 The train has been operating on and off for more than 100 years and played the part of the Hogwarts Express in the Harry Potter film series. 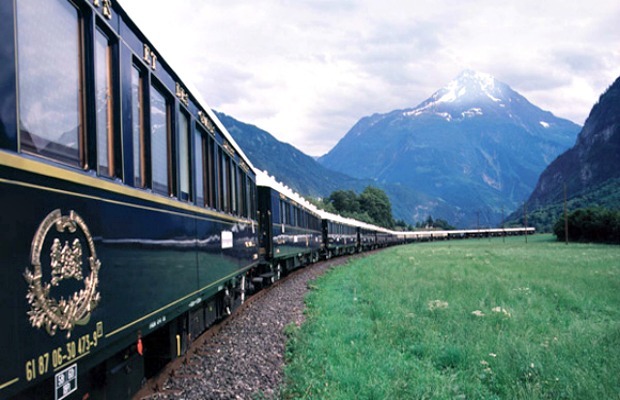 This near-eight-hour train journey hardly counts as "express," but if you make the time, you will be rewarded with Alpine views, towering cliffs, and chalet village scenes from your comfortable carriage with panoramic windows. Amenities on board include an English headphone commentary, full-service restaurant, and a bar that serves wine in angle-stemmed glasses to prevent spills on the steeper parts of the journey. The journey's highest section reaches an altitude of 6,670-feet, and the train travels over 291 bridges, through 91 tunnels, and across the Oberalp Pass. There is something that is still quite romantic about train travel and the Danube Express exploits this with its luxury hotel on wheels train journeys. The private train used to be owned by Hungarian Prime Minister, János Kádár and has been running four different routes across Europe since 2008. The Istanbul to Prague journey lasts 10 days and includes stops in Bulgaria, Romania, Slovakia, and Poland, as well as a three-night stop in Budapest. Budapest lodgings and all meals are included, as well as on-train accommodations in a deluxe sleeping car. The Brenner Railway is a major line connecting the Austrian and Italian railways that travels through the Alps and climbs valleys to the west of the Dolomites to reach the Brenner Pass, which borders the two countries. Along the three-and-a-half-hour journey you will see the vineyards of Trentino, one of Italy's best wine-producing areas, snowy mountain peaks, pine forests, glacial rivers, and Tyrolean villages.